Each of our hotels has its own charm and grace; each one potentially the perfect location for your fairy-tale wedding. When choosing the setting for your wedding, it's worth knowing that we are more than just a wedding venue. If you decide to choose one of our hotels for your big day, you'll be assisted by an expert wedding planner to walk you through every step of the journey. Our award winning chefs specially select only the finest and freshest produce, working from whole raw ingredients to create an outstanding wedding breakfast. 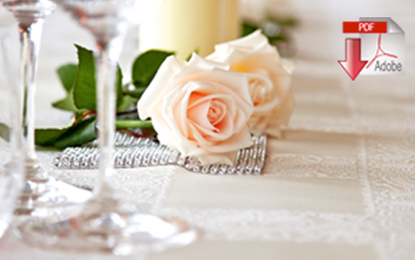 To find out more contact the inn of your choice to discuss your requirements further. 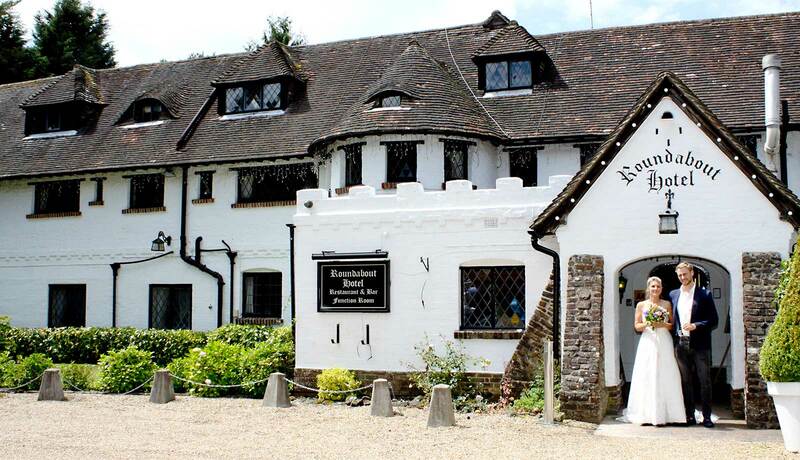 "We are proud recipients of Trip Advisor Awards for many of our Coaching Inns. "